Jill Ament is a reporter at KWBU. She hails from right here in Central Texas, growing up down the road in Gatesville. She graduated from Texas State University’s School of Journalism and Mass Communication in May of 2012. Her love for radio reporting and producing began while at Texas State. She held several roles at the college’s radio station, KTSW 89.9 FM, including assistant news director and reporter. 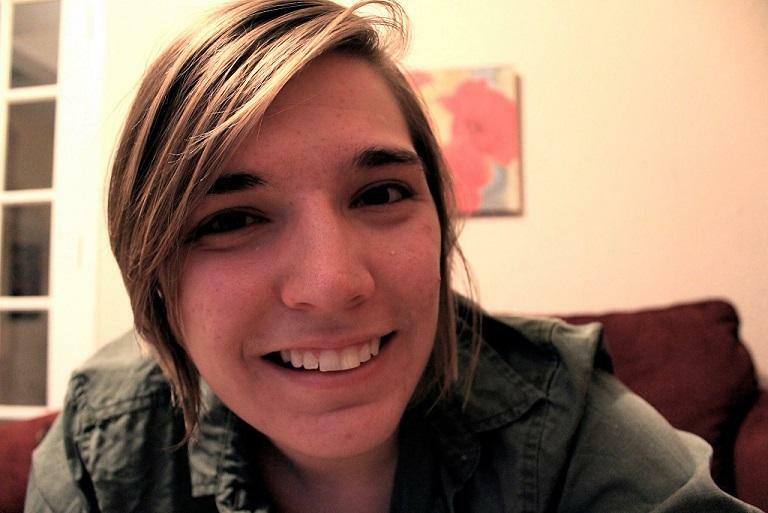 Jill also was a newsroom intern with KUT 90.5 FM and a production intern with KGSR 93.3 in Austin. Jill’s work has taken her across the country. After college, she went on to intern in New York City with Teach for America’s videography team, filming doc style pieces on new teachers serving in inner city NYC schools. She also just recently completed a 10-month stint of national service with AmeriCorps in the Midwest and Great Lakes regions of the US, serving as a corps member and media representative. Jill is glad to be back in Texas serving the communities she grew up in. Waco’s World Hunger Relief farm works on projects to combat hunger around the world. And in Waco, the farm has created community gardens in vacant lots and local schools. As KWBU’s Jill Ament reports, the farm is getting ready to launch a new local project – aiming to make fresh fruits and vegetables an affordable and mobile commodity. The City of West is taking yet another step towards rebuilding after last year’s fertilizer plant explosion. On Thursday they broke ground on the new West Sokol gym. And as Jill Ament reports, Governor Rick Perry and the Prime Minister of the Czech Republic were in attendance. This weekend is the third anniversary of the Waco Downtown Farmers Market. As KWBU’s Jill Ament reports, the market has grown over the years and now attracts vendors from all over Central Texas. The road to recovery after the devastating fertilizer plant explosion in April of 2013 continues for the city of West. 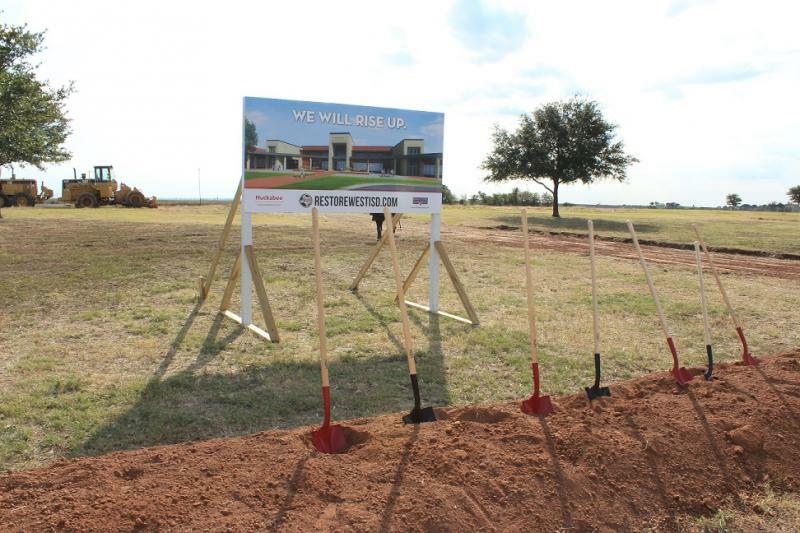 Today West ISD officially broke ground on their new middle and high school campus – two schools destroyed by the deadly blast. Four Waco elementary schools will receive iPads and computers through a grant from Apple. As KWBU’s Jill Ament reports, it’s part of an effort to even out the playing field for students who might not have access to technology at home. 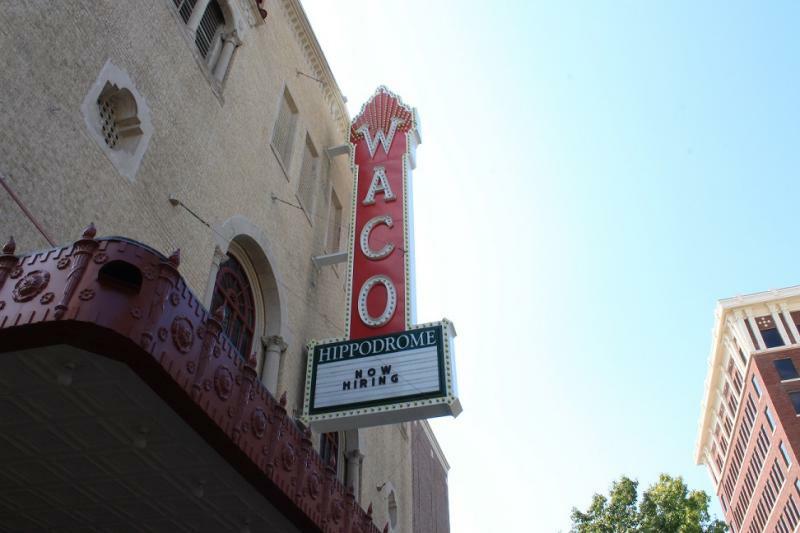 After much anticipation Hippodrome theatre staff announced this afternoon the date for the official opening gala for Waco’s historic theatre. The three day event plans to ring in a new chapter in Hippodrome history. Three schools in Belton ISD where shut down today so they could be disinfected amid worries about the Ebola virus. The district learned that two of its students had been on the same flight as the most recent Ebola patient in Dallas. KWBU’s Jill Ament reports health officials in McLennan County stress there is still an extremely low risk for Ebola transmitting here. The Waco Indian tribe was driven out of Central Texas in the early 19th Century. For almost 80 years a historical marker outside Waco’s Helen Marie Taylor Museum memorialized the event. KWBU’s Jill Ament reports that Native American tribal leaders and local historians have pointed out that the information on the marker had it all wrong. 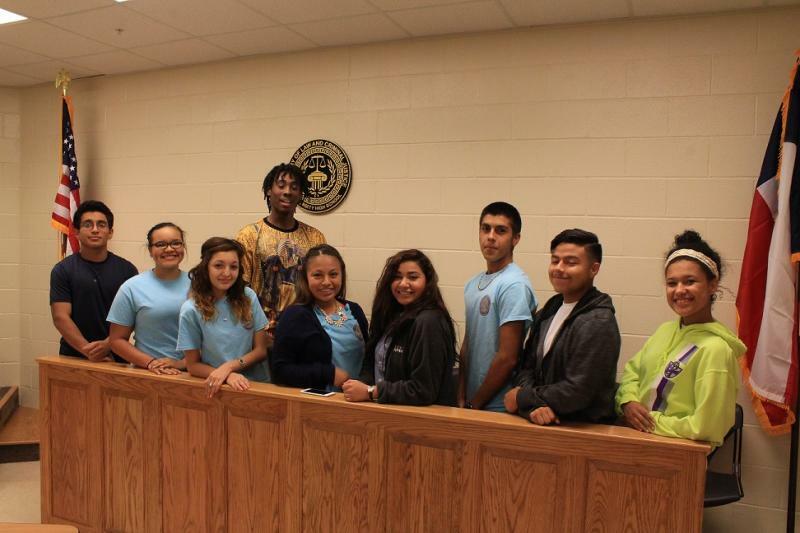 Since 1996 kids at McLennan County’s Juvenile Detention Center have been able to prepare for the GED through Waco ISD’s Challenge Academy. But last year the campus lost its certification and students who prepared for the GED there were no longer allowed to take the test. 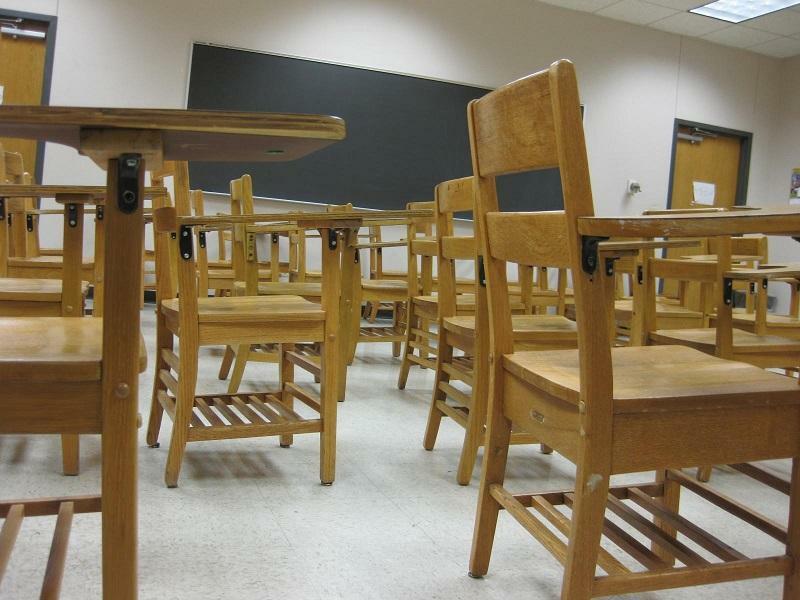 As KWBU’s Jill Ament reports, the school is now applying to get its certification back. 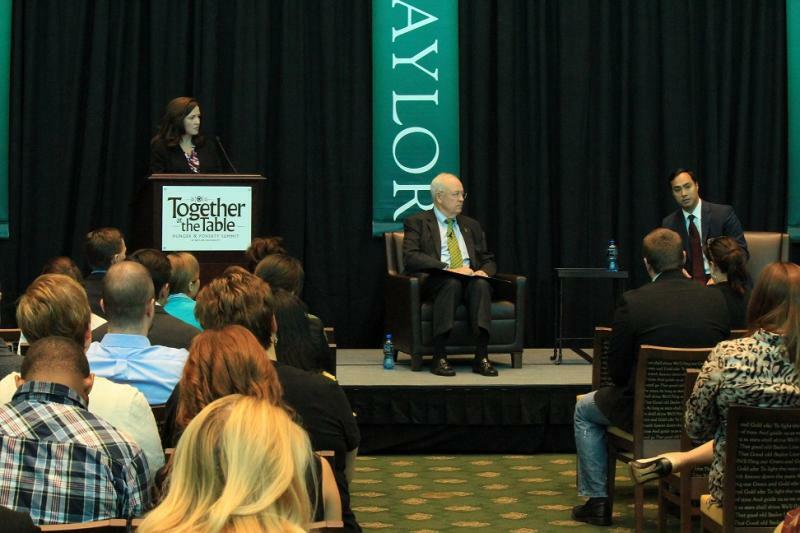 The Texas Hunger Initiative closed out its three day hunger and poverty summit at Baylor University with a talk with Joaquin Castro moderated by Baylor President Ken Starr. A new district wide program at Waco ISD is utilizing behavioral specialists on campuses struggling with student behavior and discipline referrals. Overall -- district leaders are hoping this more ‘individualized’ approach will help boost STAAR scores at lower performing schools. Local and statewide groups are seeking payday and auto-title loan reform in Waco and McLennan County. 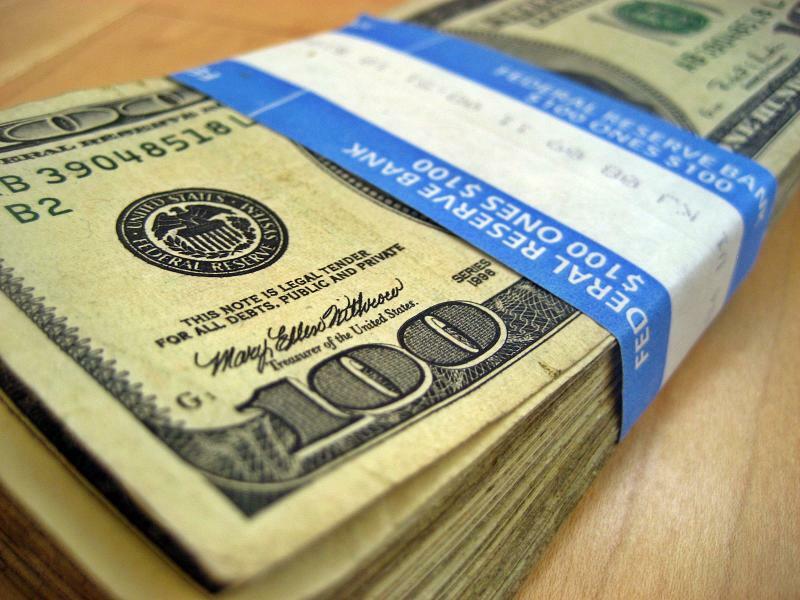 Organizers say payday lenders are draining millions from the local economy. For several years now, the city of Waco has been trying to make the historic mammoth site a national monument. The city council decided last night to seek executive action from President Obama to make this resolution a reality.